IS YOUR HOME HEALTHY? Our Radon Mitigation provides the sense of security you're looking for. Finding a responsible and trustworthy radon mitigation contractor that you can trust with the health of your home is challenging. But you have come to the right place. You'll find that National Radon Defense's (NRD) authorized licensees follow the important guidelines of integrity, respect, and responsibility. Member radon specialists show up on time for appointments, perform the work that they contract to do, and stand behind their warranties. Homeowners can trust NRD members; they genuinely care for others' wellbeing. Homeowners should expect this, and NRD members do not take the trust of homeowners very lightly. As such, only the most responsible radon contractors are authorized as NRD licensee. At NRD, we work hard every day to earn your trust and business - give us a call to discover why more people use and refer certified, licensed NRD contractors to provide radon testing and radon mitigation to reduce their high radon levels. National Radon Defense's national network of radon abatement companies has the advantage of drawing upon the knowledge of all the varying expertise within our network of companies. Besides being the most highly trained and qualified radon mitigators, some dealers are also experts in foundation or crawl space repair, mold remediation, indoor air quality and more. This additional information is shared throughout the entire network and only adds to the vastness of our expertise and experience. From Omaha to Virginia our extensive network ensures quality radon testing and mitigation services. 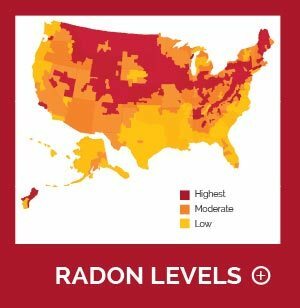 If you are interested in expanding your business into offering radon service, becoming a National Radon Defense dealer is a no brainer, if you qualify. 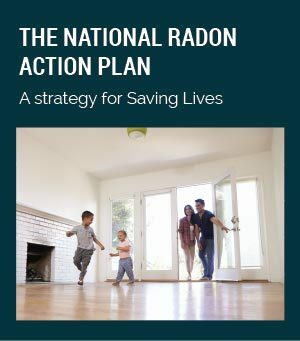 National Radon Defense will make this expansion easy and safe! Why risk your time and money recreating the wheel?